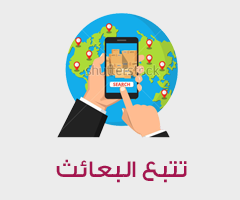 This service is provided in cooperation and coordination with the Ministry of Communications and Information Technology represented by the e-government program and the Directorate of Public Security. 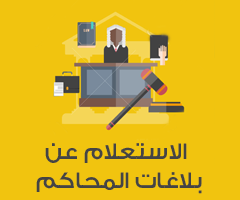 Through the system, you can apply and pay electronically via the official website of the Ministry of Justice and Jordan e-Government portal www.jordan.gov.jo or via phone through the National Call Center. Jordan Post© Copyright 2018, All Rights Reserved.